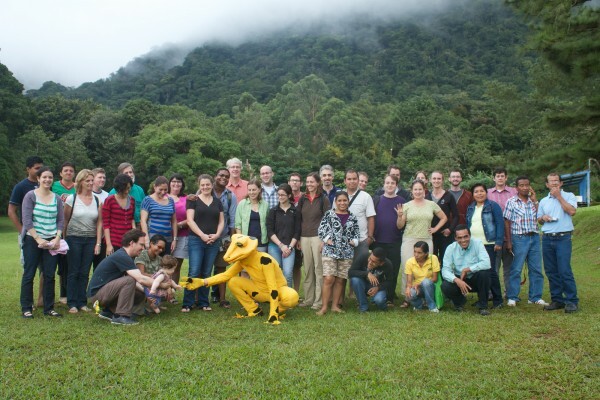 From Nov. 19 to 22 a group of scientists from as far as Australia met at the Hotel Campestre for The Golden Frog Population Habitat Viability Analysis workshop. The participants from around the world met to share information on the current status of Panamanian golden frogs in captivity and in the wild. 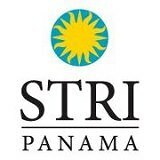 They began an open dialog about concerns regarding Panamanian golden frog conservation, education and community engagement, as well as how to create a framework to coordinate and guide the work of those dedicated to the golden frog recovery. The meeting was convened by the Project Golden Frog and the Panama Amphibian Rescue and Conservation Project and facilitated by the IUCN Conservation Breeding Specialist Group with support form the Anela Kolohe Foundation and the Shared Earth Foundation.